Golden Eyes. 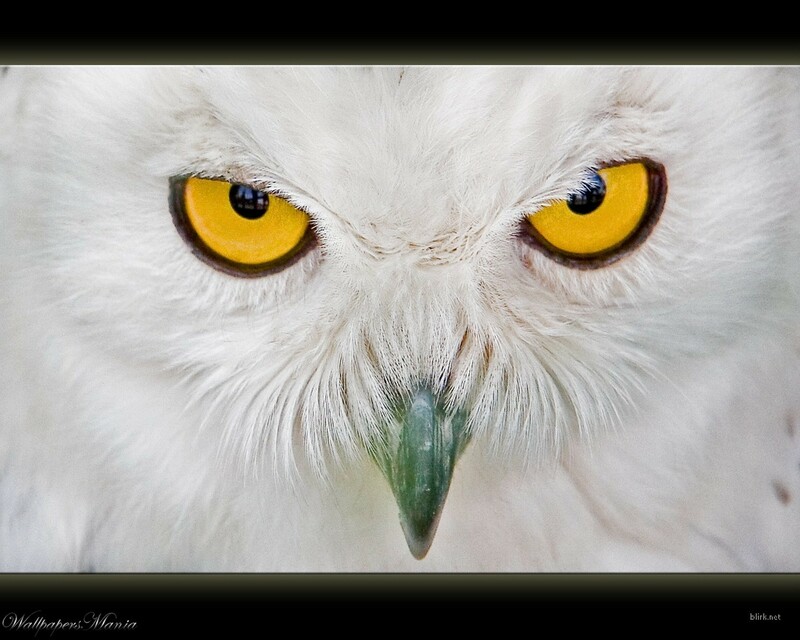 White Owl.. HD Wallpaper and background images in the Wild Animals club tagged: wild animals beauty nature..
Keyword: wild animals, beauty, nature. This Wild Animals wallpaper might contain great horned owl and bubo virginianus.